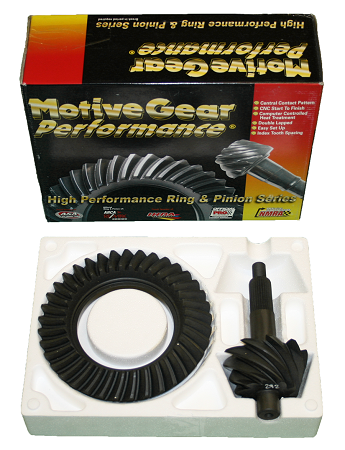 Motive Gear is a drive train component industry leader when it comes to high quality ring and pinion gears. I wish all suppliers were as attentive as the guys at Quick Performance.I have placed orders several different times and have been pleased with their professionalism and concern about getting it right. They actually care about their customers and it shows!! Keep up the great job of providing excellent customer service. You've got a customer for life as far as I'm concerned! !